Cartridge dispensing components are manufactured to the very highest possible quality delivering exceptional performance and consistency. From moulding to packaging, cartridge, piston and cap components are guaranteed to be free of silicone contaminants and imperfections. This threaded tip cap provides an air tight seal at the nozzle end of the cartridge. 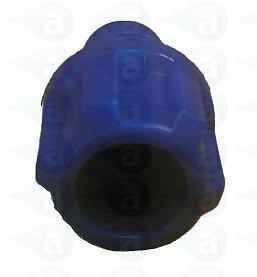 Moulded cap seal for use with all size cartridges. Features a 1/4 Inch NPT thread and wide flange ridges for easy grip attachment and removal. 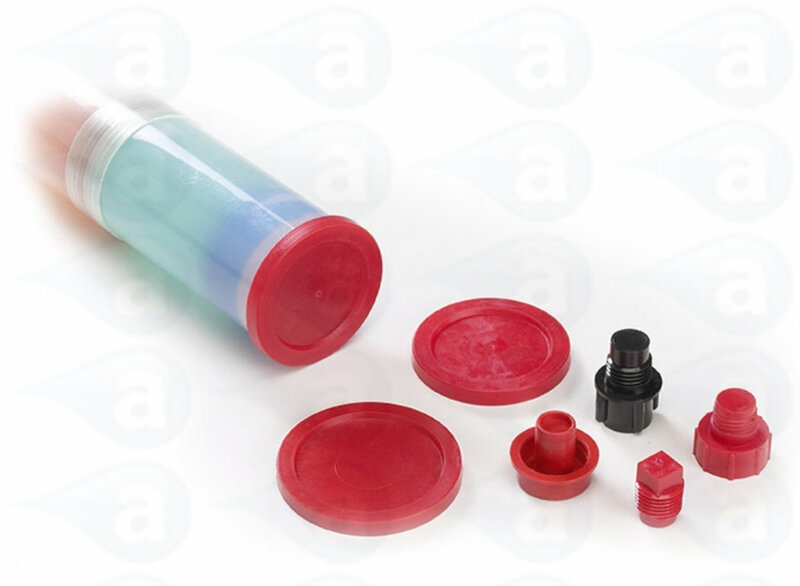 Caps and plugs for both ends of the cartridge are available, making the system ideal for pre-packaged materials as well as pre-mixed and frozen product handling. All products shipped are in sealed boxes or packs that include label with batch code. Silicone free products. 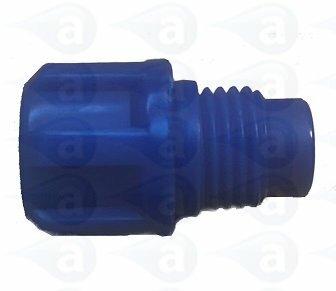 Summary: Threaded cartridge tip cap seal blue. Typical Applications:- Simple cap seal for nozzle end of threaded cartridges. Use with TS25C, TS60C, TS80C, TS110C, TS120C, TS20C and TS32C cartridges.